FATEH JANG: Three people were killed, while three more sustained injuries after a passenger train hit a vehicle at railway crossing in Rawalpindi on Thursday evening. The incident took place at Hatar Phatak in Fateh Jang. According to sources, Multan-bound Mehr Express collided with the vehicle as the crossing was not closed for general traffic. This is the second accident of such kind in less than 24 hours. 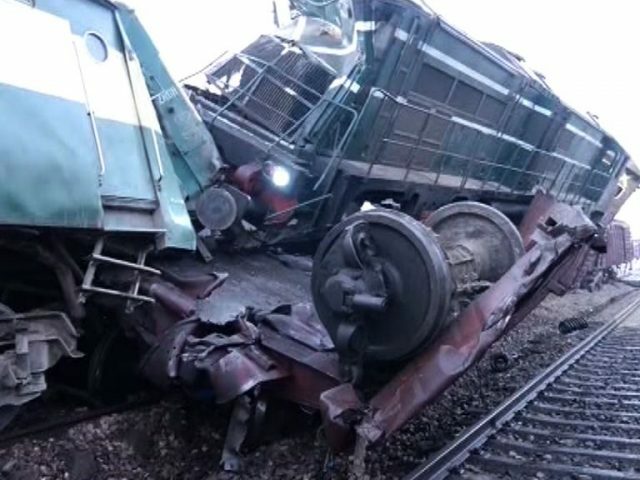 In the first incident, at least four people were killed and more than 100 injured when two trains collided in Multan area near Buch railway station. 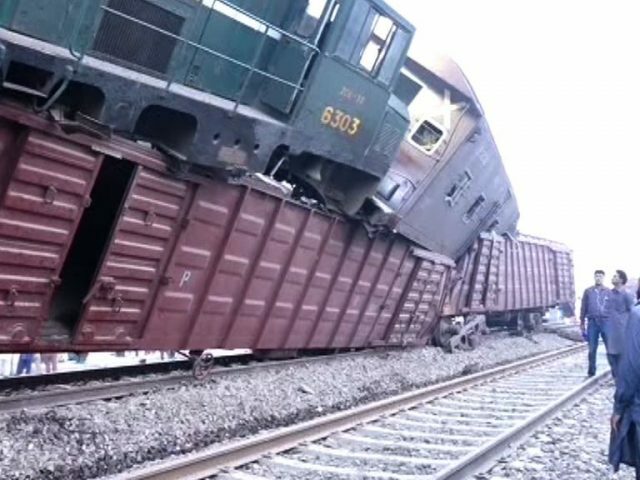 The accident occurred near the city of Multan around 2:30am when the Karachi-bound “Awami Express” passenger train rammed into a goods train which had stopped after running over a man crossing the railway track. TV footage showed rescue officials working around crumpled and overturned bogies in the darkness. Chatta said several trapped passengers had to be extracted from their carriages.